Rake is commission that the card room takes when running a poker game. Usually from each hand that is dealt, it takes a percentage of the pot. Sometimes card rooms take a fixed percentage, others may cap the rake. For example collecting 10% of the pot until it hits £20. Entry fees to tournaments can also be considered a rake. Basically the card room has to make an income from its’ poker tables, the rake is the most common way to achieve this. It is what it says. Rakeback occurs, when a player is given back a percentage of the rake that they have paid. Why was rakeback introduced to online poker? Before examining rakeback, it is useful to know how the idea came in to being. In the early part of the 21st century, online poker was experiencing a boom. The industry was expanding rapidly and an incredible number of new players were coming online every day. With the rise of online poker, came the rise of the poker affiliate. Every time a new player signs up to a n online poker site, through the affiliate, the affiliate collects a payment. As so many new players were signing up, some affiliates were becoming very wealthy, (especially if they received a commission from the players rake ,in addition to the sign up payment), essentially by doing nothing. Players began communicating about how much some affiliates were making. Being unhappy with this, some players started to demand a share of the affiliates income, rakeback came in to existence. The rise of the rakeback. In the first instance the better players and affiliates with high numbers of referrals, did rakeback deals. As knowledge of rakeback spread through the online poker world, everyone got involved. At first it worked, affiliates made money, players received rakeback and an incentive to play on a particular site. Some players managed to make a living from rakeback poker sites, playing to break even and profiting from the rakeback. Rakeback poker sites and the unbalancing of the game. The rakeback poker site became a commonly used model of operation, in the online poker industry. As it spread, a heavy concentration of the better players, sometimes called ‘sharks’, driven by affiliate rake chasing, on a particular site, could unbalance the card room. The sharks taking all the money, the weaker players, sometimes called ‘fish’, quitting the site altogether, after losing theirs. The site then becoming unattractive to players. Who wants to jump into a shark infested card room? With this unbalancing of the online poker world, rakeback deals started to disappear. You know for certain that the online poker site you sign up for is going to take a rake. The amount taken should figure in your estimate of profitability. Can you make a profit while covering the rake. A rakeback offer can make a big difference to your final bankroll. Rakeback may come under the name of cash back, bonus or loyalty schemes, some sites call them V.I.P. programmes. They all are intended to offer the player an incentive to stay on a particular site and to play more hands. It is well worth your time to research the particular incentive programmes offered by the online poker sites. Does the programme fit with your playing style? Is there a qualifying structure? How much will you have to invest and how often, to stay qualified? Can rakeback be withdrawn as cash, or exchanged for merchandise? Does it have to go back on to the card rooms tables? Do any sites still offer rakeback? In reality anything you receive back from the card room is a rakeback. Your getting back, some of the money you have put in to the card room. 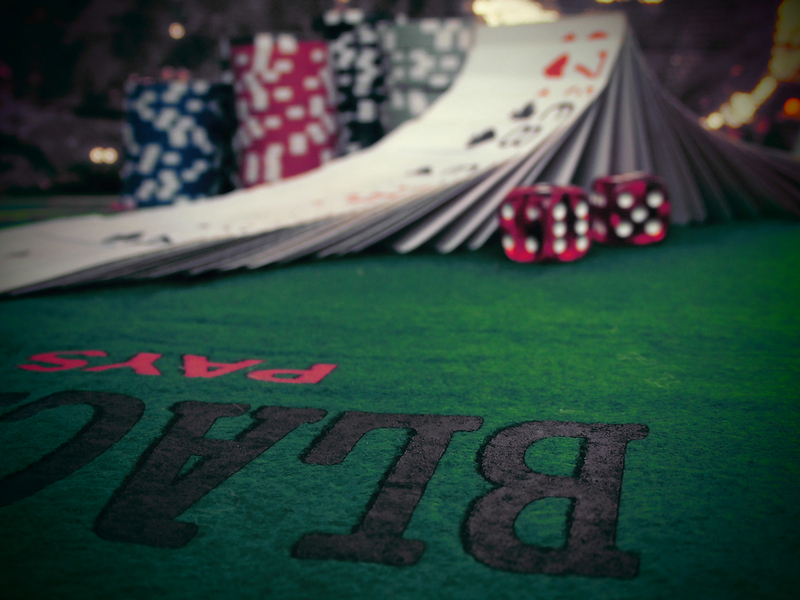 Instead of searching for a rakeback poker site, consider a sites bonus or V.I.P. programme. Most likely you will find Uk poker sites, or ones accessible from the UK, that offer a rakeback in some form. The flat rate rakeback may not always be the best deal on offer. If the incentive programme is particularly complicated, it may be difficult to work out whether the incentives offered, are going to make your play profitable. There are sites online which offer comparisons, of the rakeback, poker sites have currently. Be careful of joining the actual online poker site, through the comparison site. You may be signing up through an affiliate without realising it. Affiliates, check and check again. You could opt to collect a rakeback through an affiliate. Be certain that the affiliate is legitimate and safe. Some affiliates have been known to offer rakeback deals to players, without the knowledge of the poker room. If the online poker site discovers this, you risk having you account suspended and potentially, losing the credit you have in it. Using the online poker rooms’ own incentive scheme is a safer bet. Barter for a better offer. There is no harm in trying to negotiate. Contact the site that you want to sign up to directly. If you are a rated player, a prolific player or a high stakes player, you may be able to procure a better deal than the standard offering. Personal contact can make all the difference. Rakeback poker sites, coming back from extinction. The idea of a rakeback is relatively new. It rose in popularity in the early years of online poke and lost favour because of its destabilising effect on the game. Now it is making a comeback, bundled in with the incentive schemes offered by most sites.